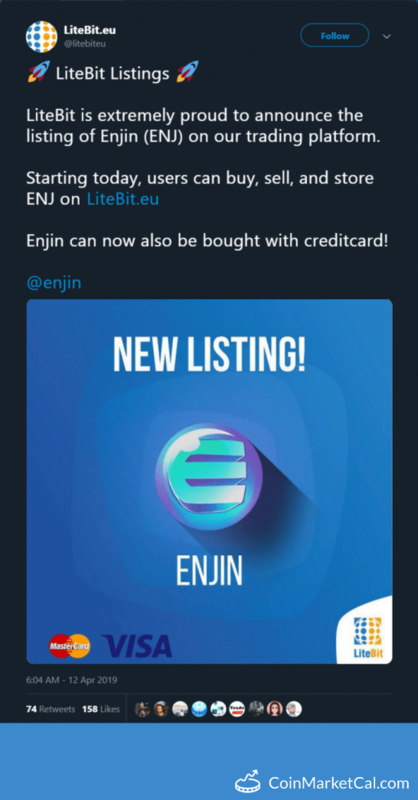 Enjin Coin (ENJ) - Events, Price, Market Cap, Supply, Exchanges and more! 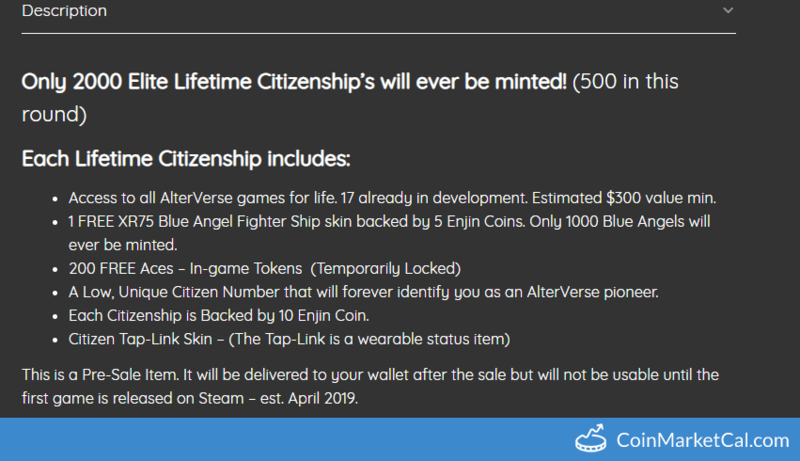 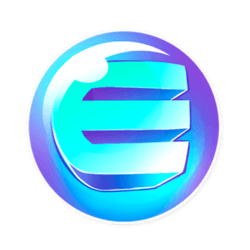 Enjin Coin is an ERC20 utility token on the Ethereum blockchain with the aim to aid game developers, content creators and the gaming community with the implementation and management of virtual goods. 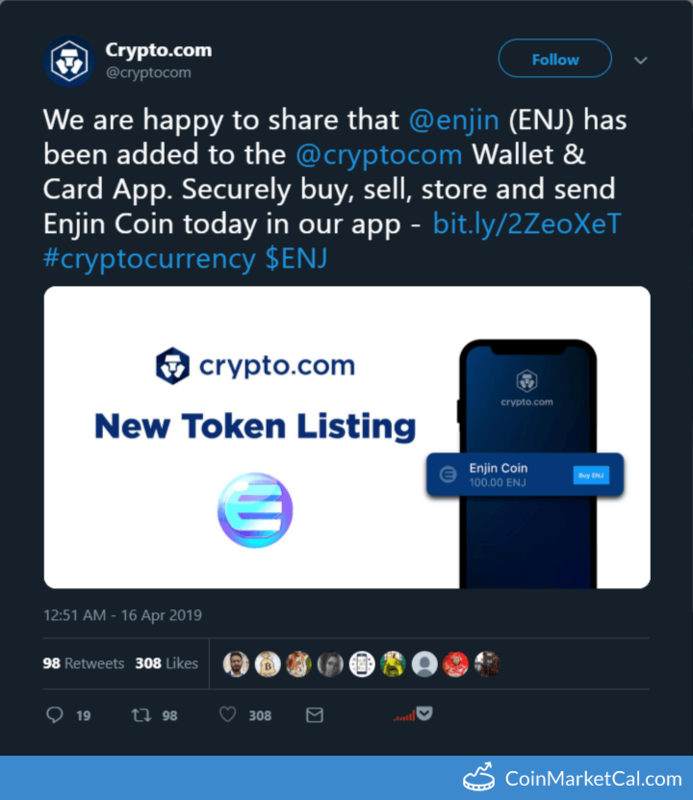 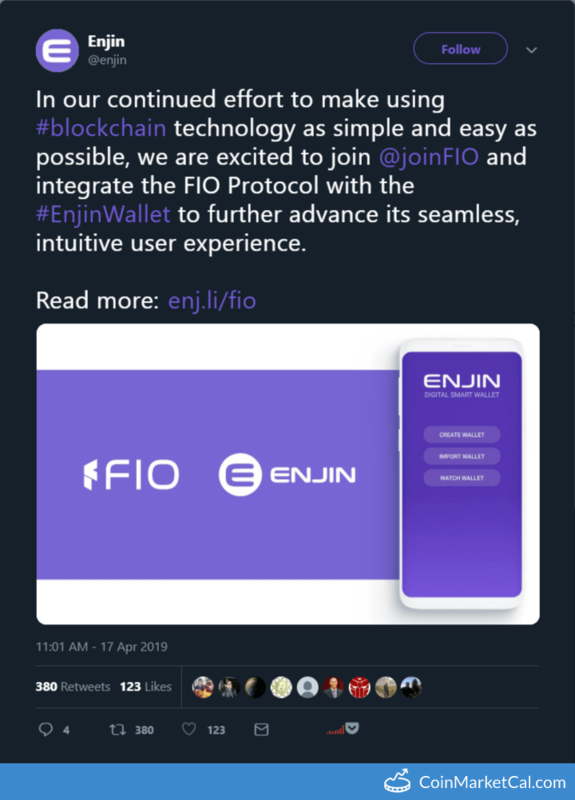 "... We are excited to join @joinFIO and integrate the FIO Protocol with the #EnjinWallet...."
"We are happy to share that @enjin (ENJ) has been added to the @cryptocom Wallet & Card App." 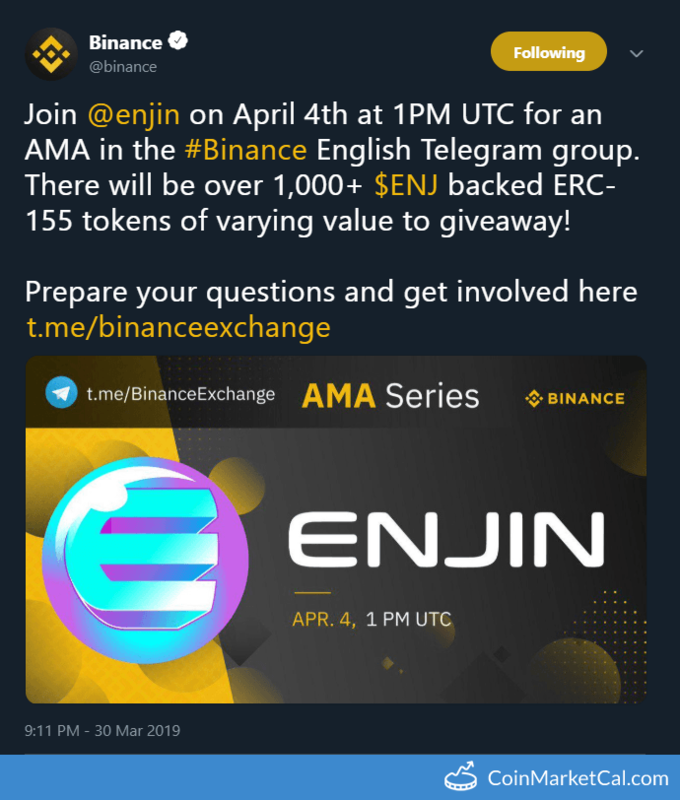 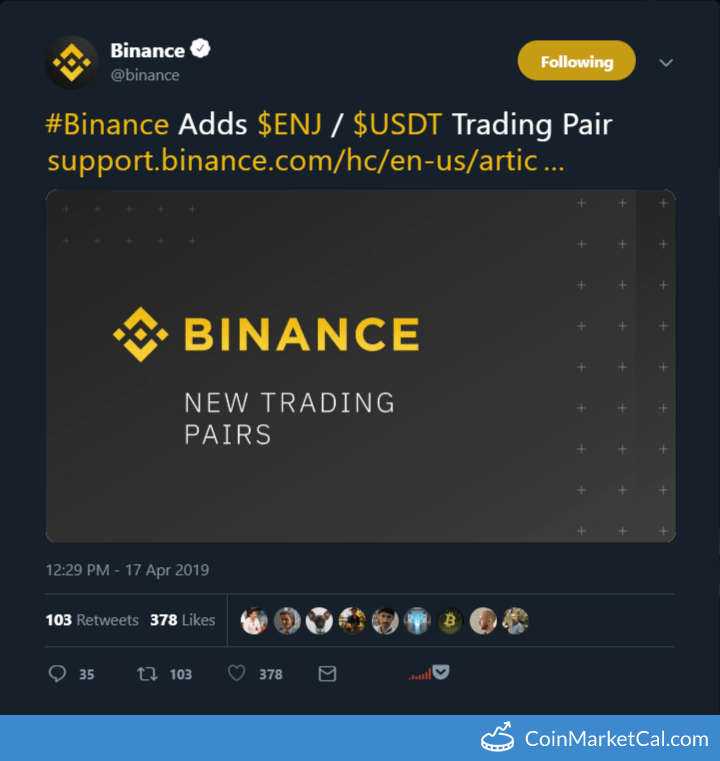 "Join @enjin on April 4th at 1PM UTC for an AMA in the #Binance English Telegram group. " 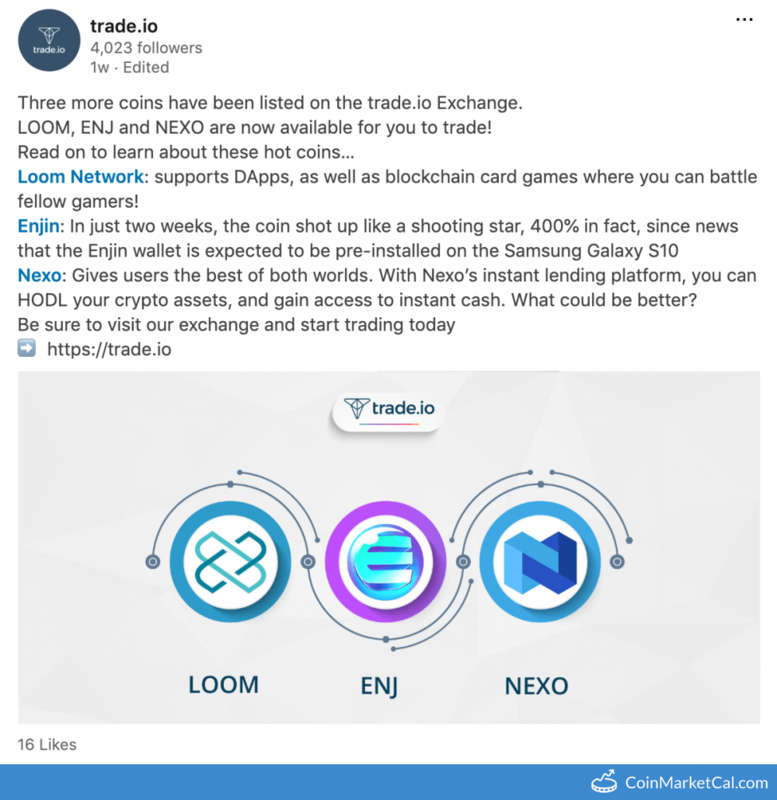 LOOM, ENJ and NEXO are now available for you to trade on our exchange. 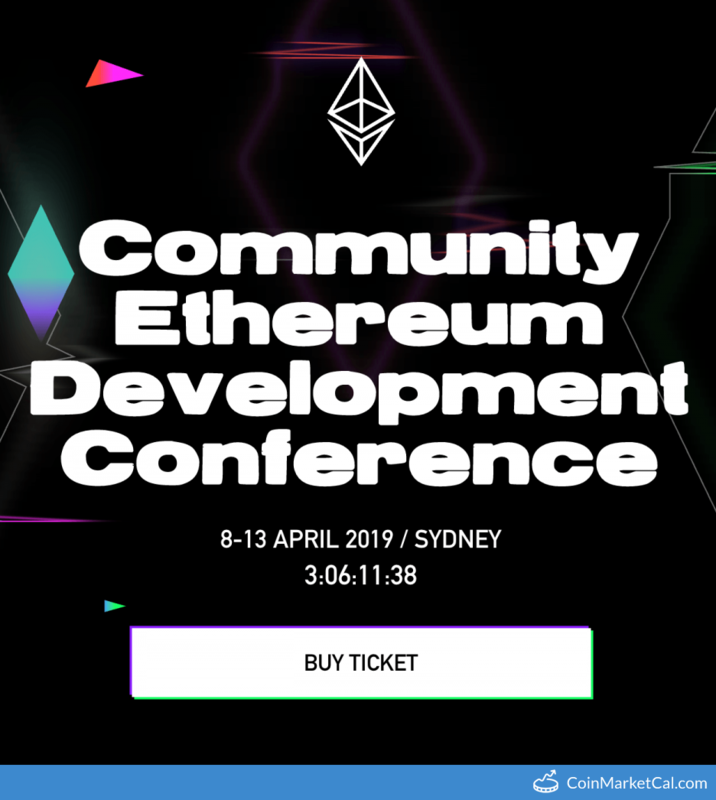 "Unite Los Angeles, October 23–25, 2018 JW Marriott and the Orpheum Theater."